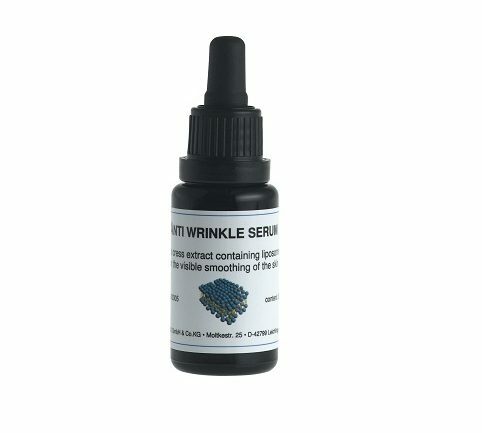 Anti Wrinkle Serum / Botox in a bottle! 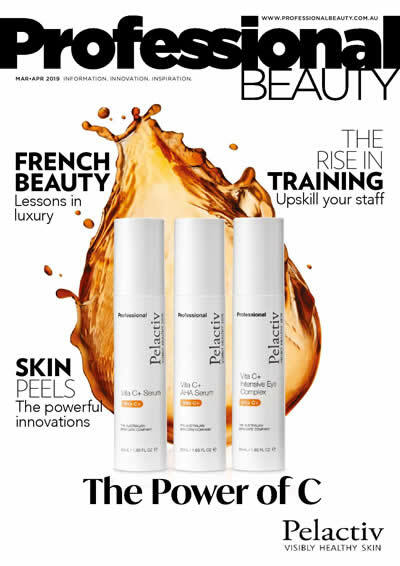 dermaviduals Anti-Wrinkle Serum contains the active ingredient para cress containing spilanthol, which reduces the muscle contractions of the mimic facial lines, and its relaxing influence causes a visible smoothing effect. Coupled with dermaviduals’ delivery system, cells are repaired from the inside out for long term results, not just a quick fix. This miracle in a bottle, based on the principles of corneotherapy, contains para cress extract with amino acids to create an instantaneous and visible smoothing effect. dermaviduals uses only the highest quality ingredients, it’s also fragrance free and won’t irritate or cause breakouts.